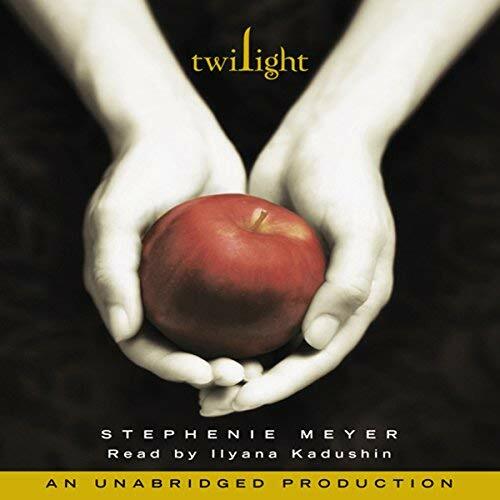 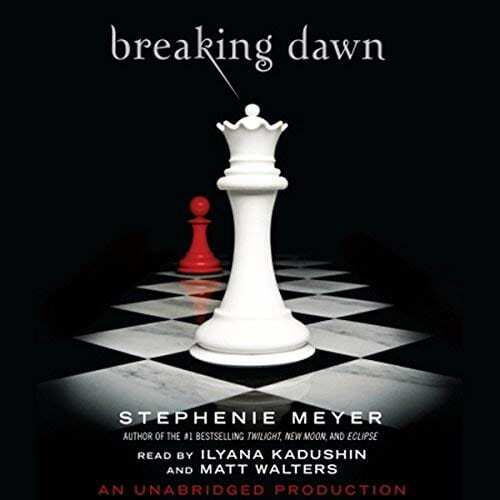 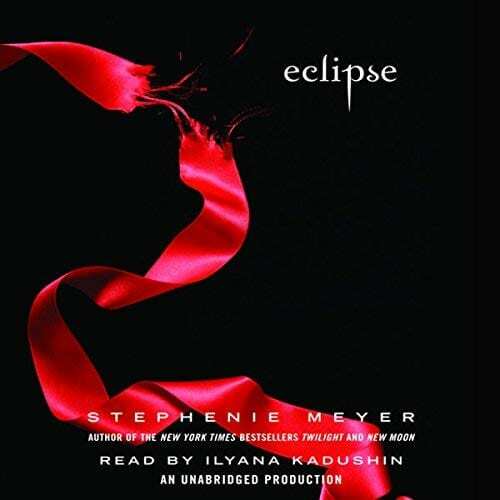 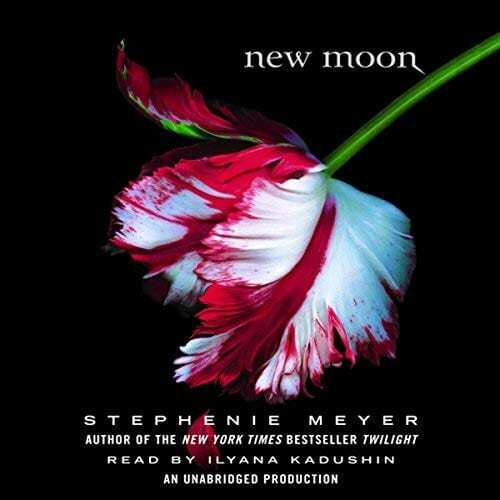 Readers will thrill to Ilyana Kadushin’s elegant reading of New Moon & her performance captures the emotional upheaval of mortal Bella’s desperate love for Vampire Edward and the obstacles to their perilous reunion. 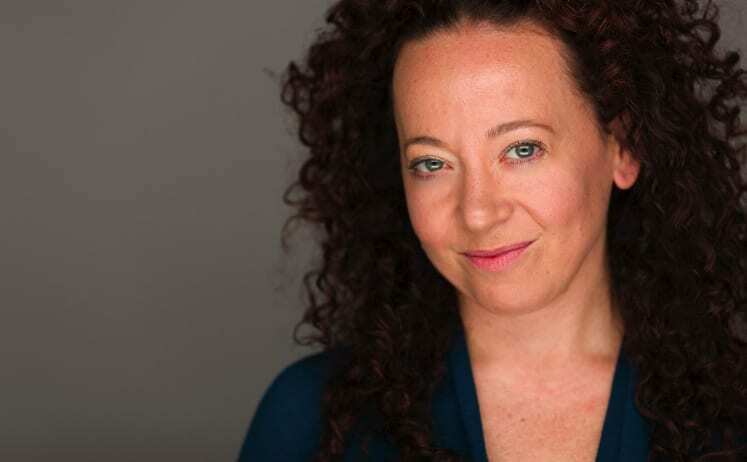 “Ilyana’s work as narrator was intuitive and nuanced and her preparation was superlative. 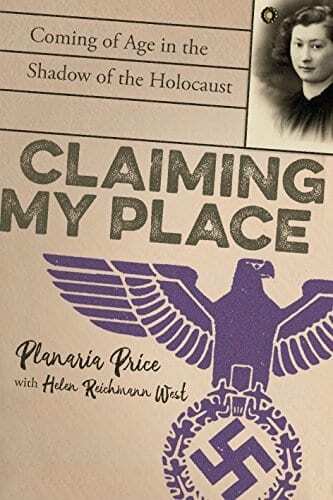 Not only did bringing Ilyana to the table please the high-profile author of this high-profile series and make me look good for bringing Ilyana in, but created a series of audiobooks that will stand the test of time as best-sellers and as great performance.” -Jacob Bronstein ( Random House- Crown Publishing).